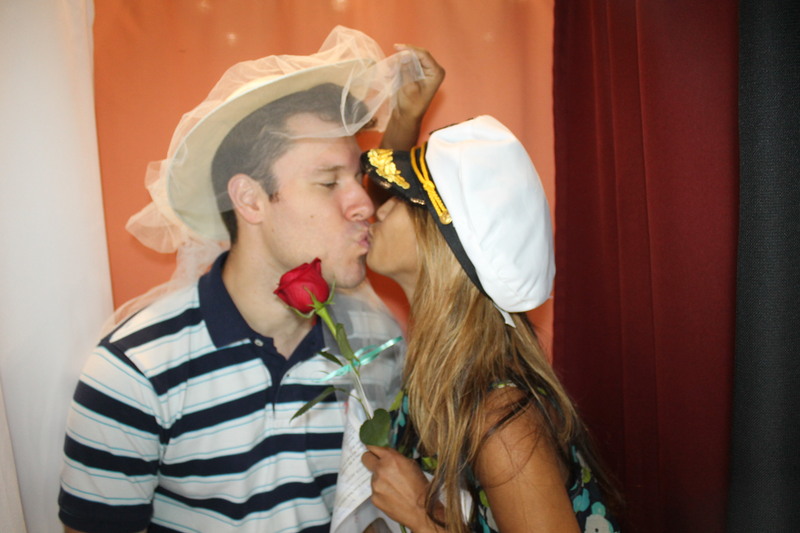 Thank you for stopping at our Venice Photo Booth display at the Show. 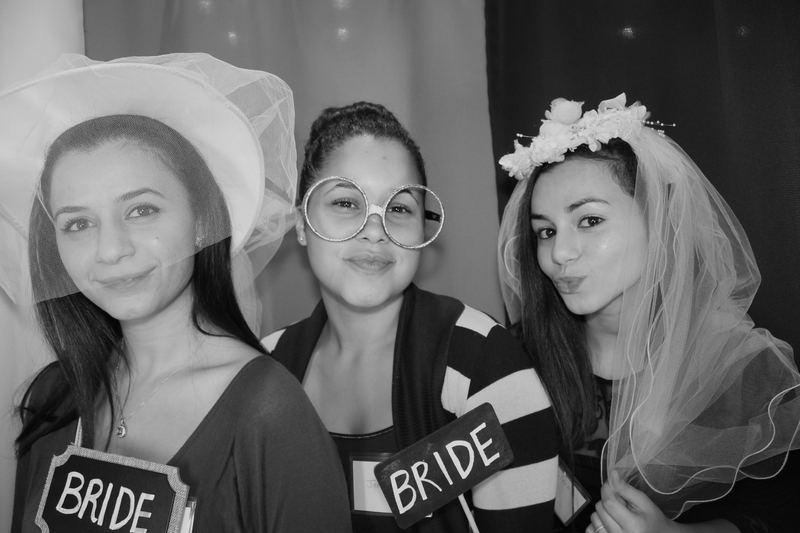 We are excited to be chosen by some of the couples as their wedding reception entertainment. 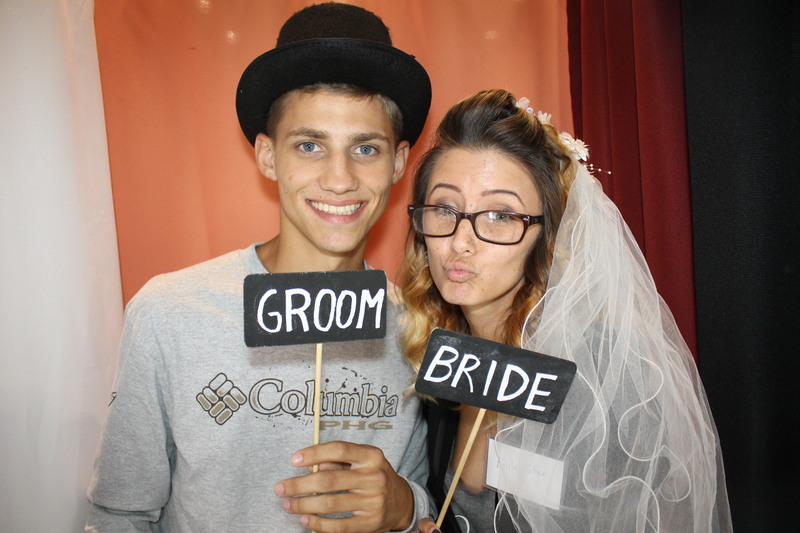 If you would like to download or share the images taken Yesterday in the Photo Booth CLICK HERE . Do not hesitate to contact us if any questions remained unanswered. 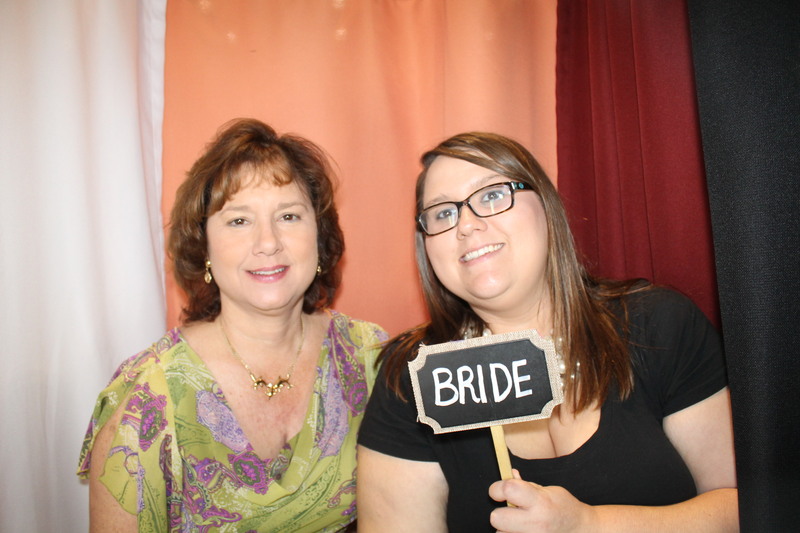 Thank you to Charlotte Bridal for another Great Bridal Expo. We will be back on March 8th, 2015 for the next Show.